World class agritech business Wyma Solutions partnered with us to achieve a 280% increase in lead growthand 20% rise in web traffic. Electronics exporter AuCom worked with us to grow web traffic by 32% and leads by 20%. Want more sales leads, more qualified, more often? 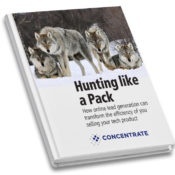 If you're a tech company then Concentrate is the perfect fit. Tech is all we do, and what we know. 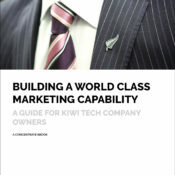 WE HELP NEW ZEALAND’S SMARTEST TECHNOLOGY FIRMS FIND AND GROW MARKETS FOR THEIR PRODUCTS. From uncovering the most profitable market segments, to sharpening your value proposition through to implementing engaging, productive lead generation campaigns, we can help. 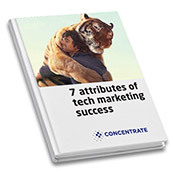 Gain clarity about how best to take your technology solution to market. We help you answer your toughest marketing questions quickly and with confidence. We can help get more people using your innovations. 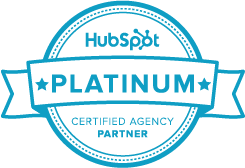 Whether it’s digital - leveraging the HubSpot marketing automation platform - or traditional methods, we build and execute measurable lead generation programmes. Empower your sales team with the tools to transform their productivity. Helping them sell more efficiently, by supporting them with process improvement, technology and content. Technology is transforming the efficiency of marketing and sales, from automating lead generation through to empowering sales with lead intelligence. We can help design, implement and manage the best technology. 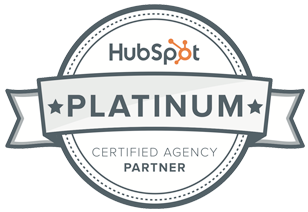 And we’re HubSpot experts. We believe market focus is what drives successful technology companies, and it’s a philosophy we’ve adopted in our own business. Tech is all we do, and what we know. We know what makes software businesses tick, and how to help them grow. 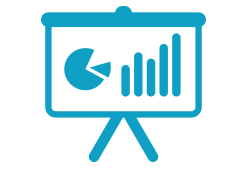 From defining market positioning to building channel development programmes, we can help. Need help boiling down complex products into workable commercial propositions, and then generating demand for that offer? Helping services businesses stand out from the crowd is key. We know how. Market Measures 2018 - Insights from top Kiwi and US firms on driving growth through sales and marketing. 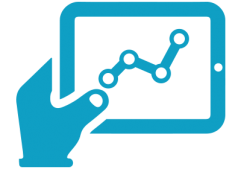 How online lead generation can transform the efficiency of how you can sell your tech product.